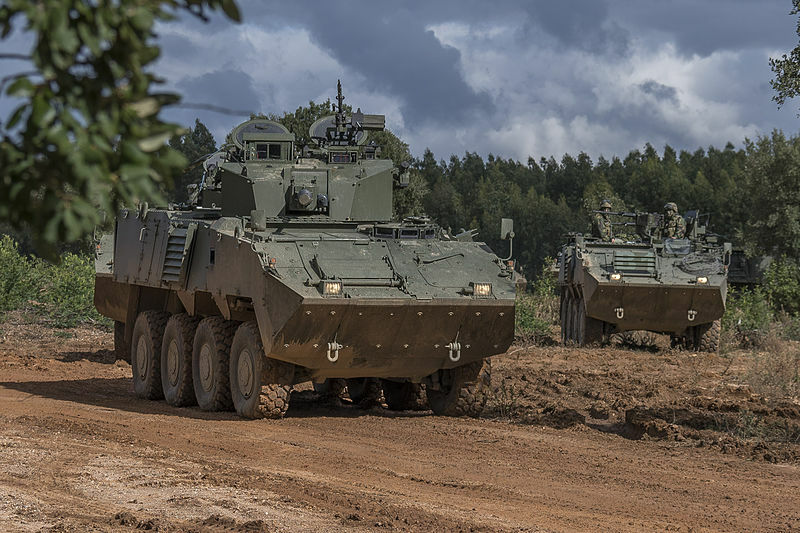 About 3,000 armoured vehicles 1935-2016. The Portuguese Army is one of the oldest in Europe, dating back from the 12th Century. The Navy would remain strongly independent until the 20th century, some common exercises being held under political coordination. Colonial Forces were also independent of the territorial Army. Various ministries were merged eventually in the 1930s, and during ww2 the need to defend the Forças Coloniais necessitated to place all available forces under the single Ministério da Guerra. On the world diplomatic scene, the oldest and most useful alliance was born from the Anglo-Portuguese Treaty of 1373. Under the authoritarian regime of Salazar, March 17, 1939, saw the conclusion of a non-aggression pact with Franco’s Spain whereas, in April, Portugal refused to join the anti-Comintern pact (Germany, Italy, Spain). Later on in 1940-42, both the Axis and allies had views on the Madeira and particularly the Azores to better control the Atlantic. Three operations were planned by the Germans and one allied (Operation Alacrity). On the colonial side, Portuguese Timor was provisionally seized and occupied by Australian and Dutch troops, fearing for a Japanese Invasion, which indeed took place on February 19, 1942, with 20,000 men. The capital, Dili was first occupied, then the rest of the colony which was only returned to Portugal with the surrender in September 1945. Starting in July 1942, Portuguese JU-52 cargo trimotors did perform missions for the Axis. At the same time, Salazar was still favorable to help the British government and did as a good will gesture helped evacuate and relocate 2,500 evacuees from Gibraltar to Madeira. In 1942 Lajes Field on the Azores was used as an allied air base, flying Gloster Gladiator fighters for extended patrols, while reconnaissance missions and meteorological flights were also performed. A 1939 Military agreement with the UK was not enforced until 1943 when the Portuguese Armed Forces were seriously beefed-up by the British Government. At the end of 1943 additional bases were leased to the RAF, troops and equipment were deployed at the occasion of Operation Alactrity in order to close the Mid-Atlantic gap. It should be noticed also that Portugal and in particular Lisbon was a refuge for several thousands to one million Jews and in general populations fleeing the Occupation throughout Europe. 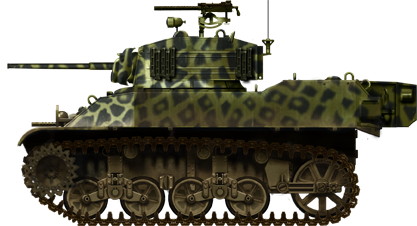 So what were the armored fighting vehicles in service with the Portuguese Army in ww2? Apparently Carden-Loyd tankettes, and Vickers 6-ton tanks in the 1930s, and from late 1943, Dingo scout cars and Humber ACs, and with Lend-lease, M3 and M5 half-tracks, M4 Shermans, M3 Stuarts, M8 Greyhounds, even Canadian Grizzly tanks (militaryfactory.com). In 1950, the National Defense Minister and the Armed Forces Chief of the General Staff are both created (CEMGFA). The modern Forças Armadas were therefore created at that time. Under the Ministro da Defesa Nacional was created a Secretariado-Geral da Defesa Nacional or SGDN alongside the CEMGFA, and the SGDN was renamed Armed Forces General Staff in 1974. Still independent the Marinha and Exército air forces are merged in 1952 (Força Aérea). And in In 1953, the National Republican Guard became the Military Police. Two other PMs were created for the air force and navy. Portuguese M5 Stuart in Angola, 1967. The Guerra do Ultramar (overseas wars) would take a major part of the Cold War Portuguese Army occupation and triggered modernization and organizational changes. 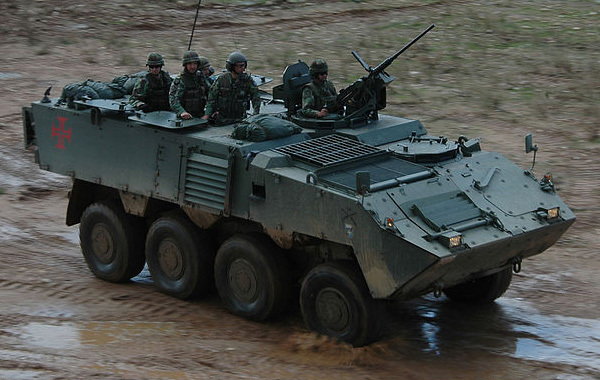 These took 13 years of protracted asymmetrical warfare in the Portuguese African provinces. As part of a more generic east-west checkerboard play, decisive ideological struggle often saw NATO-aligned Portuguese forces dealing with communist-backed movements. The latter were amalgamated under the CONCP umbrella, but the Portuguese had some local help from pro US groups. But the first blow was given by.. Indian troops, in fact reclaiming parts of their territory still held by Portugal. Faced by overwhelmingly superior forces, the Goa, Daman, Diu and the Angidiva island garrisons quickly surrendered. After that, attention focused back to Africa through the Angola (1961-1974), Portuguese Guinea (1963-1974) and Mozambique (1964-1974) wars. The bulk of these forces were organized into light infantry companies of caçadores better tailored for the task of counter-insurgency and deployed in grids (quadrícula). More rarely they were backed by larger regimental-level battle groups (agrupamentos) for major operations. These included artillery, genie, and armored components among others. Special Forces were also raised, called Special Caçadores companies with selected personal, later sometimes called “commandos”. It should be noted that one of these units, organically well-equipped and fully autonomous gained fame in Angola, called the “dragons”. Despite the odds of having well-backed opponents by the Warsaw pact and to manage three fronts one a distant theater from the metropolis was quite an achievement until the war was put to an end after the Carnation Revolution military coup of 25 April 1974 in Lisbon. Subsequently, all former African Portuguese colonies became independent. One of the earliest light tanks in service were surplus M24 Chaffee. US-supplied tanks later were of the M47 Patton, M48 Patton and eventually M60 type (still in service for the latter), Daimler Ferret, Alvis Saladin, Panhard EBR and AMLs and the generic APC Mercedes-Benz Unimog. In the 1960s other vehicles were procured like the M151 Mutt Jeep, CGC M706 -which influenced the only national AC at that time, the Bravia Chaimite– and miscellaneous vehicles derived from the M113 (and the M113 too), like the M163 SPAAG, M730 Chapparal SPAAML, M901 ITV, but also the M88 Hercules ARV, and M109 SPG. 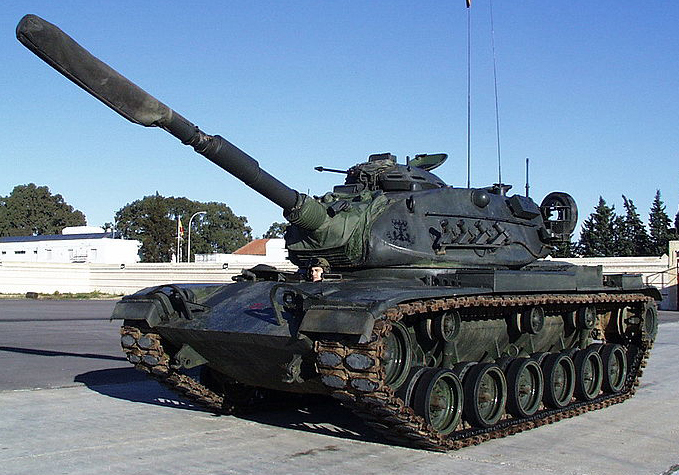 Portuguese M47 Patton. 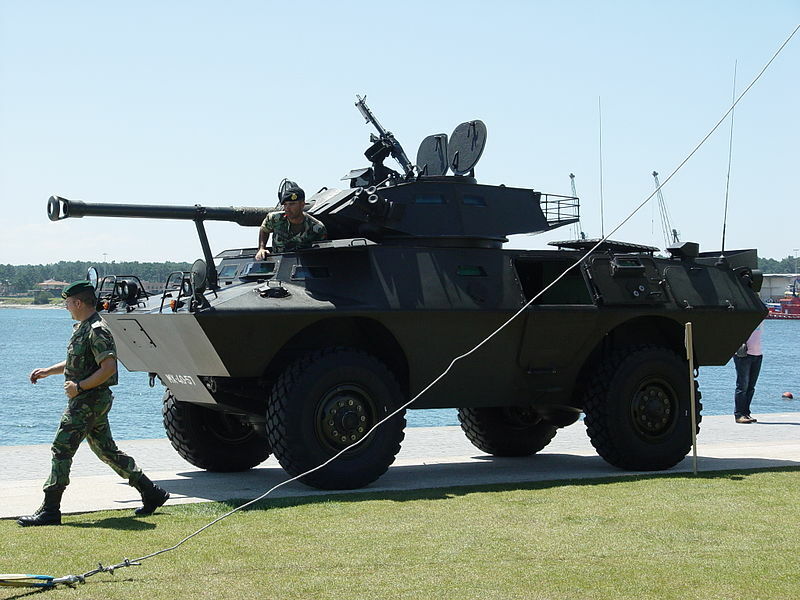 Apparently, Portugal was the first NATO country, after the United States, to receive this tank. Until the 1990s, conscription was the rule. Their numbers were gradually reduced until it was formally abolished in 2004. Nowadays, the Portuguese Army is fairly small but very proficient and professional with 5667 career personnel and 10 444 volunteers as of 2014. 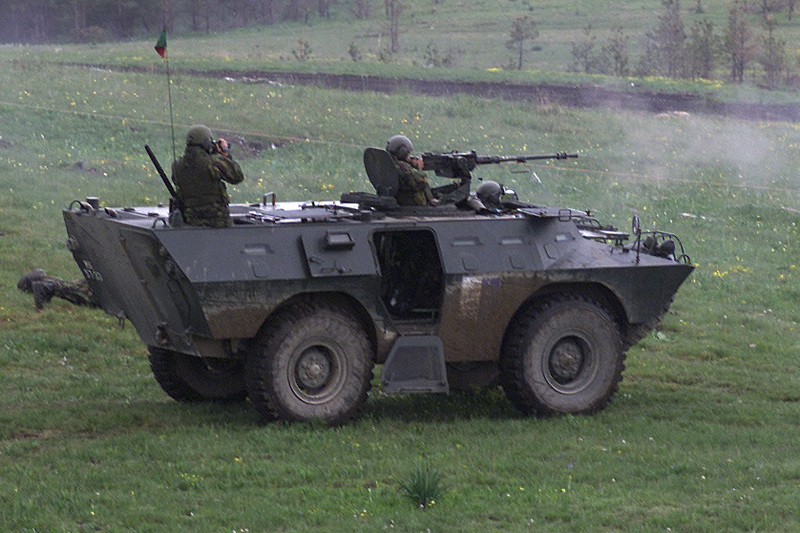 It was completely refurbished with fewer models, but more modern and quite capable AFVs, including some built locally like the Pandur. 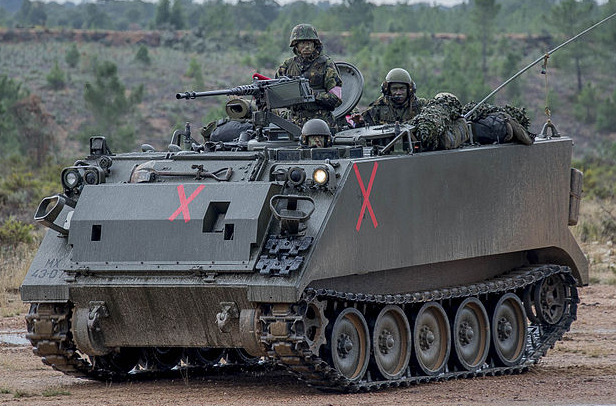 See the right column for a detailed review of actual Portuguese AFVs. Mostly peace-keeping operations like Resolute Support Mission in Afghanistan, UNAMA in Afghanistan, KFOR in Kosovo, MINUSMA in Mali, Combined Joint Task Force – Operation Inherent Resolve in Iraq, EUTM-Somalia in Uganda, EUMAM RCA in the Central African Republic. 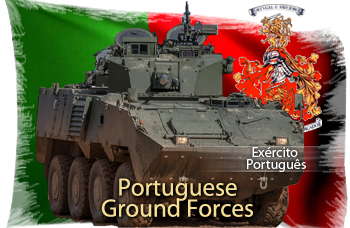 By force, the Portuguese Army is also put to contribution through the Community of Portuguese Language Countries, for training ground forces of various countries (CTM missions) like Angola, Cape Verde, Guinea-Bissau, Mozambique, São Tomé and Príncipe, and Timor-Leste. 96 “Carro de combate 51 ton 105 mm m/92” of which 14 are in 1st combat squadron and the others in reserve. 188 in service made under license in Portugal by Fabrequipa. Called m/07. Commando M706, called m/89. Only 15 remains in service. 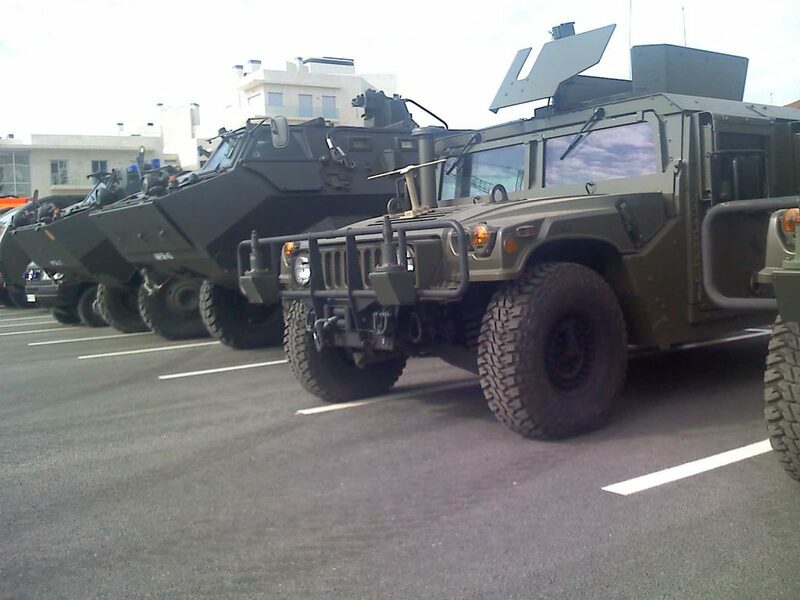 (Portuguese Air Force Hummer and Condor) 37 Auto TG 1,25 ton 3 4×4 mF/00 HMMWV in service. Chaimite V200 APC, 80 in service (out of 800+)as of today. 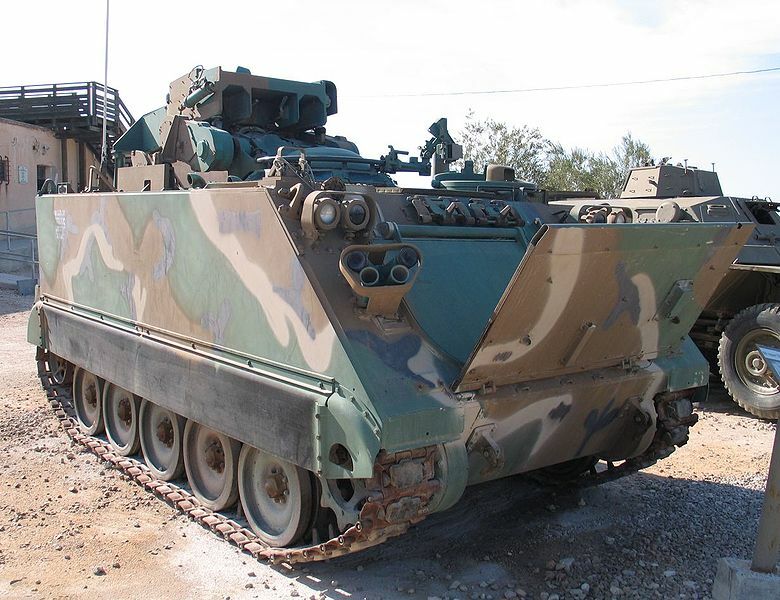 M113 APC, still 227 in service.